Bishan Stadium, Saturday and Sunday, 22 and 23 May, 2010 — China lived up to their pre-competition billing by securing spots in eight of 20 events for the 2010 Youth Olympic Games (YOG) last weekend as Asian countries battled it out for limited spots in the Asian Area Qualification Championships. 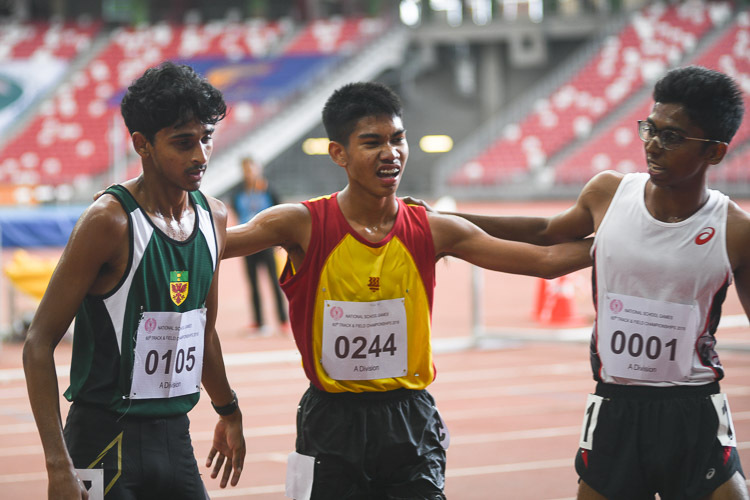 There was a bit of drama during the final of the 1000m boys’ race when Indian runner Rahul Kumar lost his right shoe during the first lap. Kumar just missed out on one of the two qualification spots by two tenths of a second. 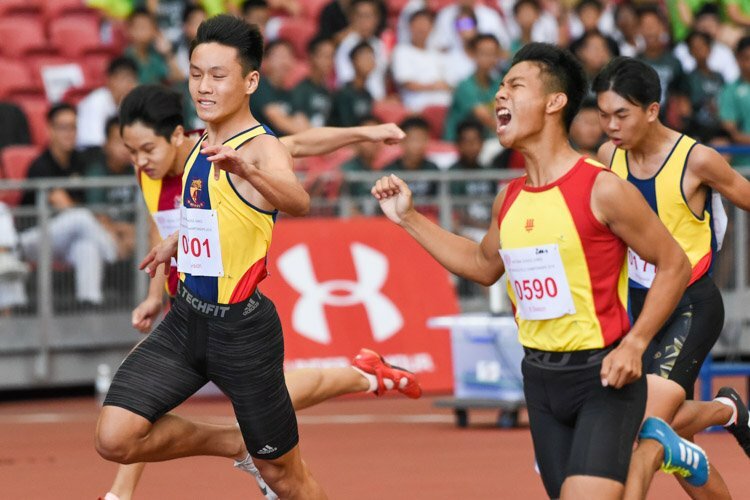 In the boys’ 100m final, Thailand’s Meenapra Jirapong claimed first position in 10.72s, edging out Taiwan’s Chen Jen-Chieh who clocked 10.82s. Japan’s Nashimoto Masaki just managed third with a time of 10.85s, pipping the fourth contestant by just 0.01s. 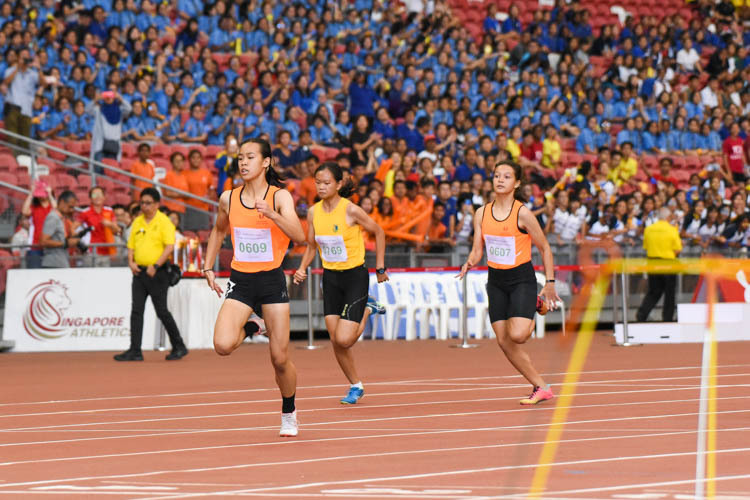 In the girls’ 100m final, China’s Ye Jiabei finished first in 11.76s with Taiwan’s Liao Ching-Hsien second with a time of 12.05s. 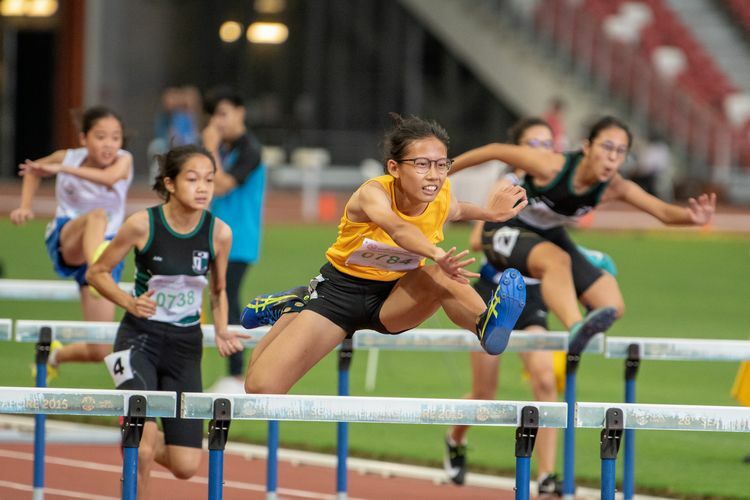 Although Lee Sun-Ae from Korea took third in 12.11s, it was not enough to send her through as only the top two finishers gain automatic qualification to the YOG. 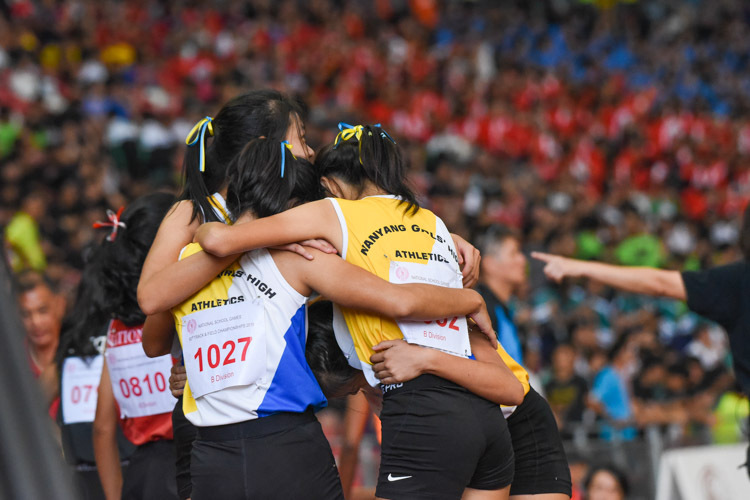 Making their countries proud in the 400m race were the girls from Korea and Kazakhstan. 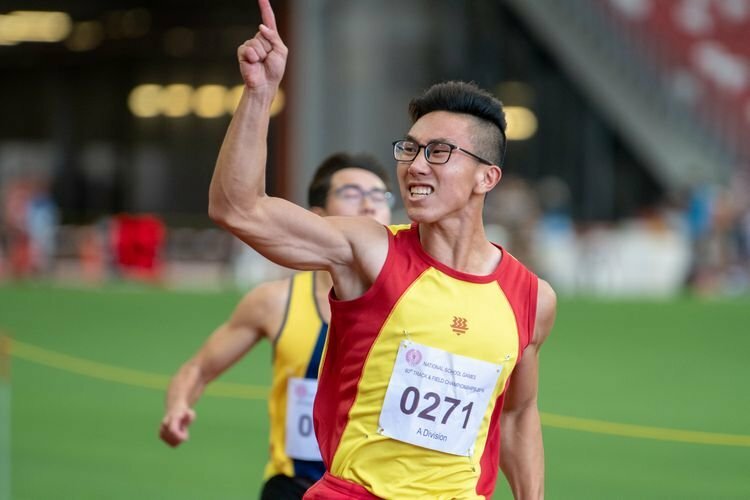 Woo Yu-Jin of Korean took first in 56.72 while Kazakhstan’s Elina Mikhina grabbed the other qualification place with a time of 57.44 seconds. 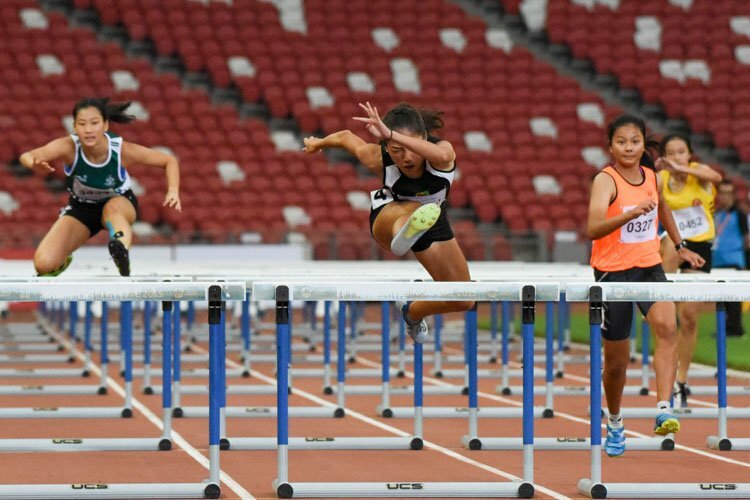 Thailand’s Boonrung Kanjana missed out after finishing third in 57.71s. 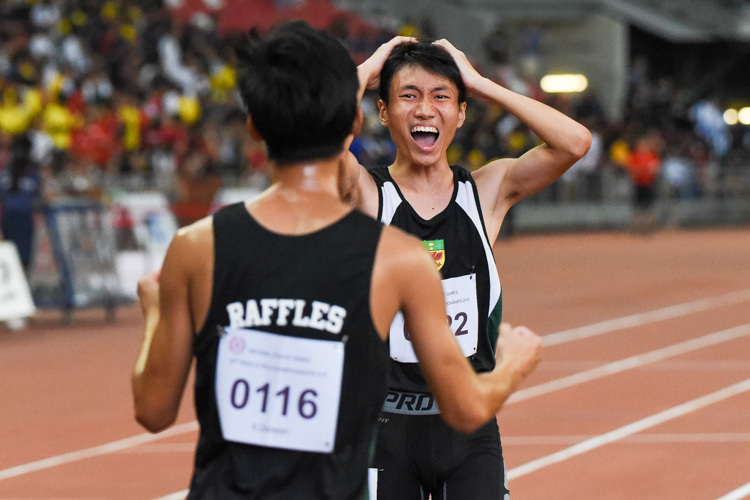 Saudi Arabia’s Abdullah Abkar edged out Liu Hui of China, finishing in 48.16 – 0.29s ahead of his Chinese competitor in the boys’ 400m race. Both made it through to the YOG. 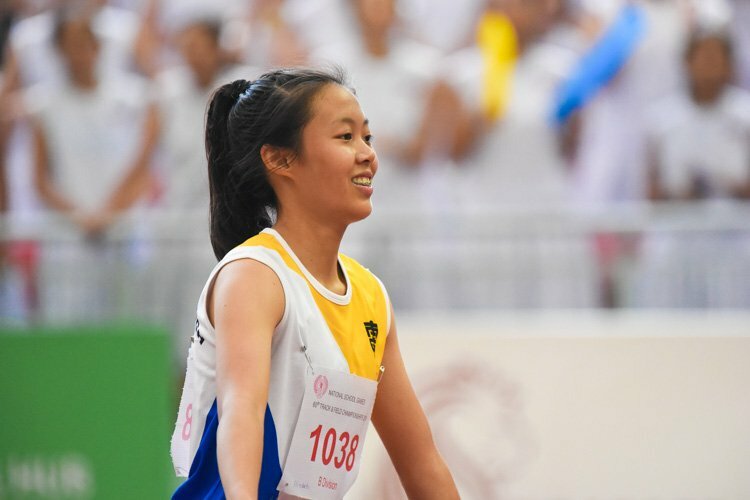 Among those gunning for qualification in the girls’ 3000m race, Alia Saeed (9:15:15) of the United Arab Emirates, China’s Li Lijiao (9:18:40) and Japan’s Moe Kyuma (9:26:64) made the mark. From the boys’ side, it was the representatives from India, Japan and Saudi Arabia who booked their places in the YOG. 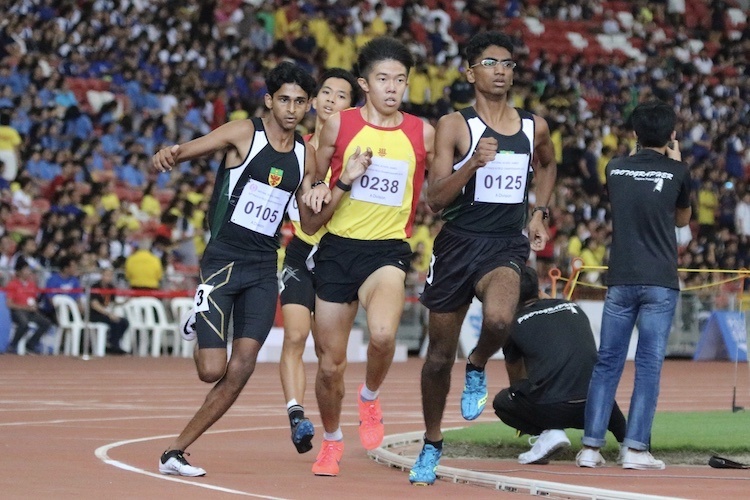 India’s Patel Indrajeet (8:16:26), Japan’s Nishiike Kazuto (8:16.63), and Saudi Arabia’s Abdullah Ibrahim Essa (8:19.80) finished in first, second and third respectively.